Recognizing that Crosslake has telecommuters as well as work-from-home residents, the Crosslake Economic Development Authority (EDA) has partnered with Crosslake Communications to begin a Small Business Resource Center. If you are a resident or visitor of Crosslake and work from home, we would appreciate your input in this short survey. * 1. Do you work from home? * 2. If you do, how many hours a week do you work from home? * 3. Are there particular days of the week that you work from home? * 4. What Crosslake Communications services do you use while working from your home? * 5. Are there any of those services that are not adequate for your work needs? * 6. 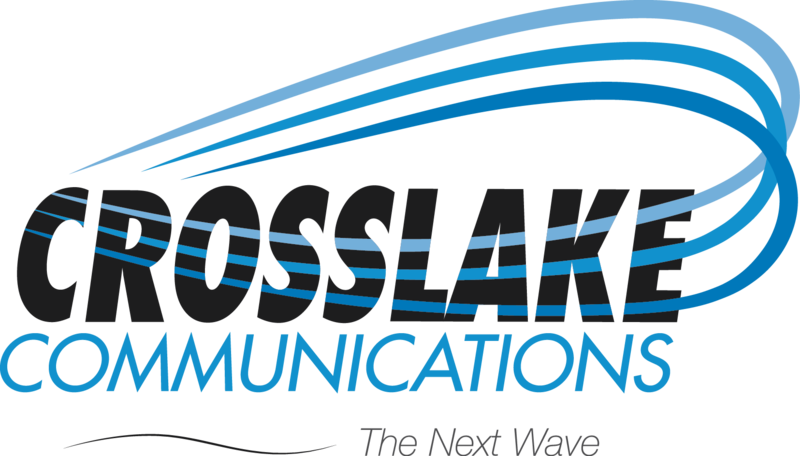 Are there any services that you would like Crosslake Communications to provide to make working from your Crosslake home more efficient? * 7. Would you find it helpful to have access to office space/office equipment (copiers, faxing, conference room)? If yes, which ones? * 8. Would you be interested in seminars or training on various topics geared toward small business/home business such as marketing, technology, customer service, etc? Please specify your interest. Thank you for taking the time to complete this survey. Your input is very much appreciated.